A conveniently located architecturally unique family home. 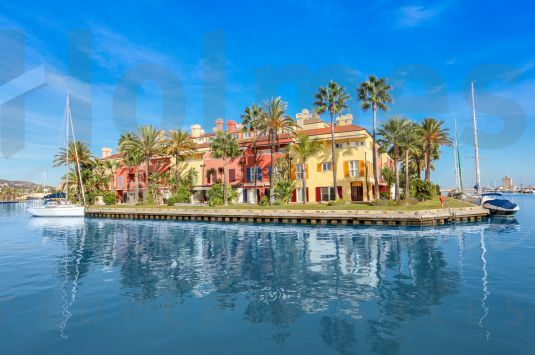 Unique Luxury Waterfront corner house in the heart of the Sotogrande Marina. 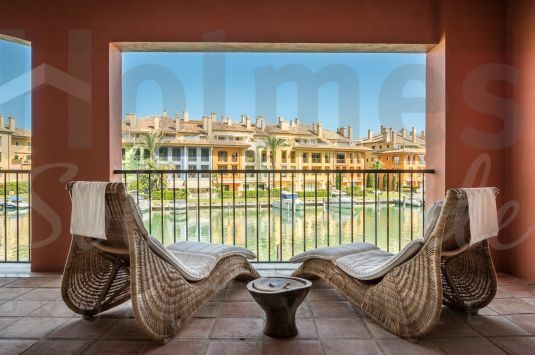 South facing first floor apartment in the luxurious development of Valgrande. 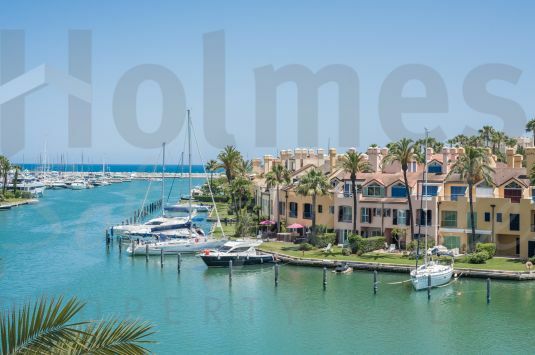 Penthouse apartment with great views over the Sotogrande Marina. It also has: Climalit double glazing, fitted wardrobes and marble floors. 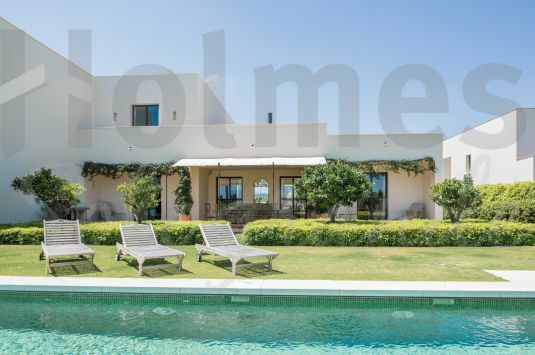 A stunning property built to very high specifications with panoramic sea and mountains views. 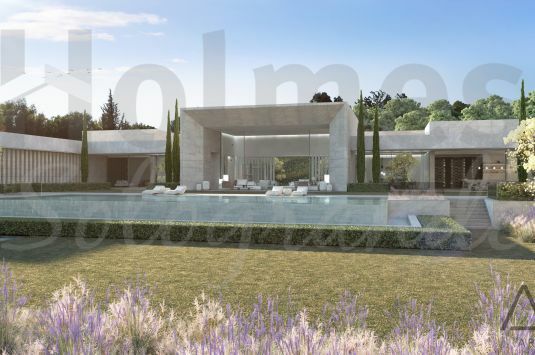 Modern style 4 bedroom villa in Las Cimas de Almenara II with views of the Almenara Golf Course. 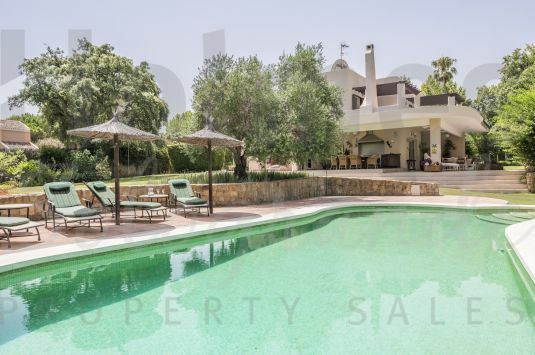 This 9 bedroom beautifully furnished property offers 1500 m2, yet surrounded with intimate warmth and tranquility. 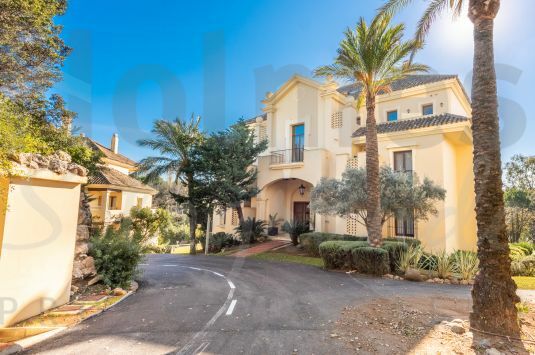 Exceptional luxury mansion, situated in a breath taking location at the end of a cul-de-sac on the edge of a ravine over looking the San Roque Golf Course.